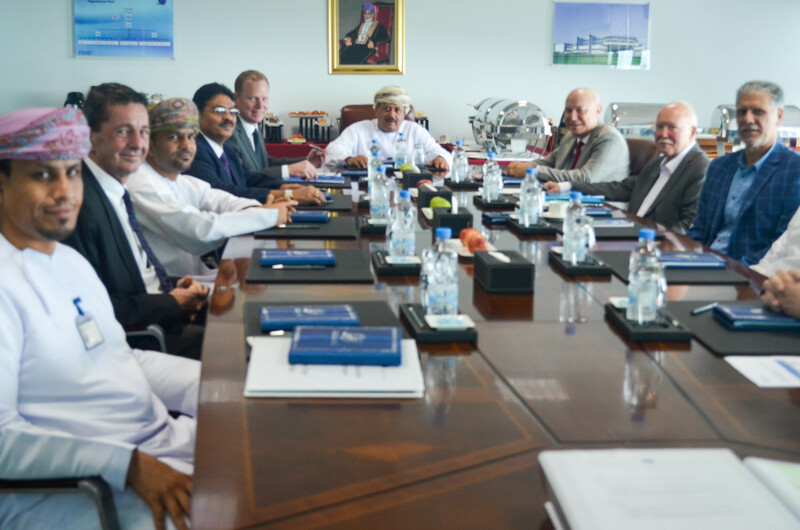 EMSA – European Maritime Safety Agency – delegates Mr. MIRCIA TINEL UDREA and Mr. ANDRZEJ JOSEF BATYCKL have visited International Maritime College Oman (IMCO) on 2nd and 3rd of August 2016 for the Audit Programme. . The delegates were received by Dr. Hilal Ali Al- Hadhrami, the Dean and IMCO Management Team. The audit team conducted the audit at IMCO as part of its visit to the Ministry of Transport and Communication, Oman to assess Maritime Education, Training and Certification System in Oman, in order to recognize Omani Certificates of Competence in the Netherlands and ultimately in the whole of Europe..